The transatlantic slave trade was arguably the greatest crime in human history. But there has been no reparation for a crime committed against a continent and tens of millions of people. In fact, it was the slave-owners who were compensated when the trade was abolished! The descendants of the slaves are now plentiful and among us in every former-slaver country. Some of them cry out for justice - and organize to win it. One of those is Esther Stanford-Xosei, spokesperson of the African Emancipation Day, who we invited to join us on the Sputnik sofa. 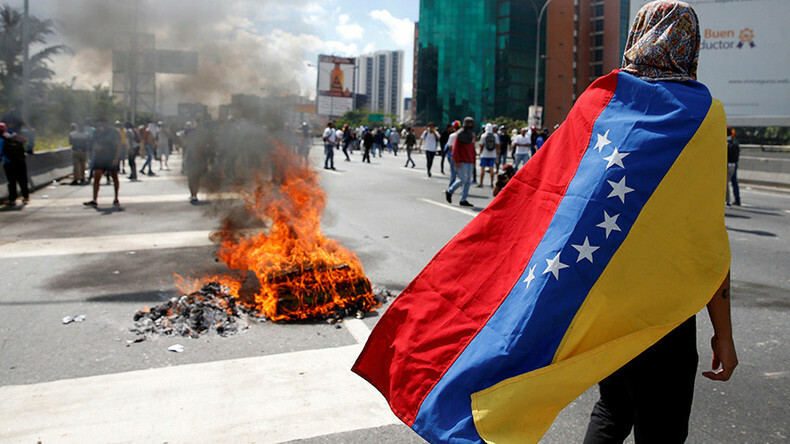 And what on Earth is happening in Venezuela? Since the untimely death of President Chavez everything seems to have taken a turn for the worse. Last week the head of the CIA admitted that the US was "interfering in the Venezuelan elections" not by using tittle-tattle on the internet but in deadly terrorist violence on the streets. The CIA's new and surprising allies in the "liberal" media are equally surprisingly silent. But Sputnik will never be silent so we asked Teresa Teran, director of Venezuela Media Watch, to tell us what’s going on.